The World Health Organization recommends that all babies are exclusively breastfed for the first six months of life. In low and middle income countries, breastfeeding is a particularly powerful means of preventing malnutrition and promoting optimal physical and cognitive growth. Still, women around the world continue to face obstacles that make this practice difficult--from perceived trouble producing milk to lack of supportive workplace environments. 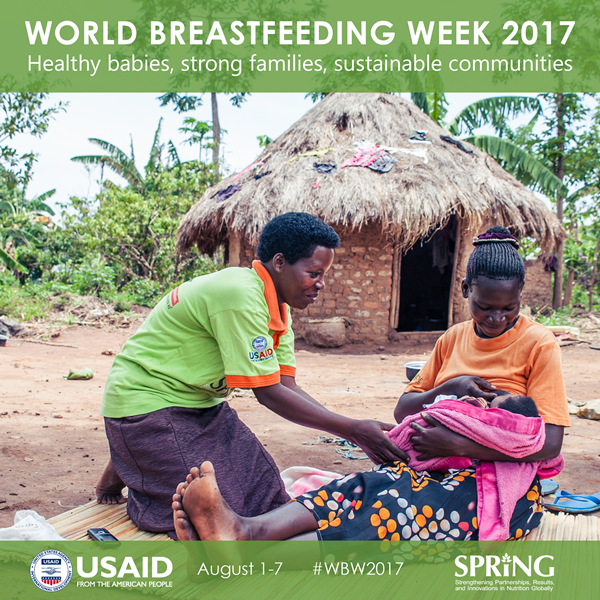 SPRING advocates for supportive breastfeeding environments and practices everyday, but the annual World Breastfeeding Week marks a special opportunity to promote breastfeeding in the communities where we work. Since 2014, our country offices have found a variety of ways to celebrate: from fairs and contests to rickshaw parades and dancing. Take a peek at these events from past years, and join us on Facebook and Twitter from August 1-7 to celebrate #WBW2017! Hon. 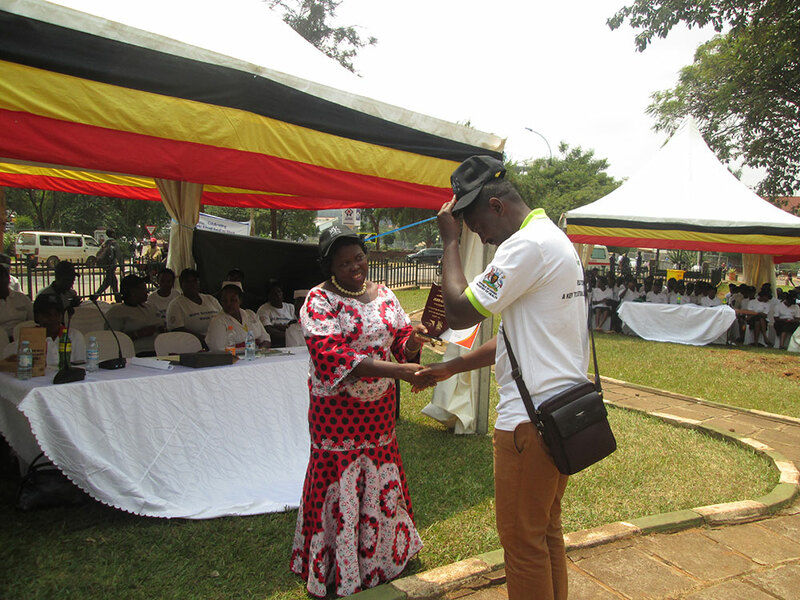 Dr. Moriku Joyce, the State Minister of Primary Health Care, recognizes Moses Ssebale, a SPRING representative, during the national breastfeeding week celebrations. SPRING played a critical role in organizing the function. 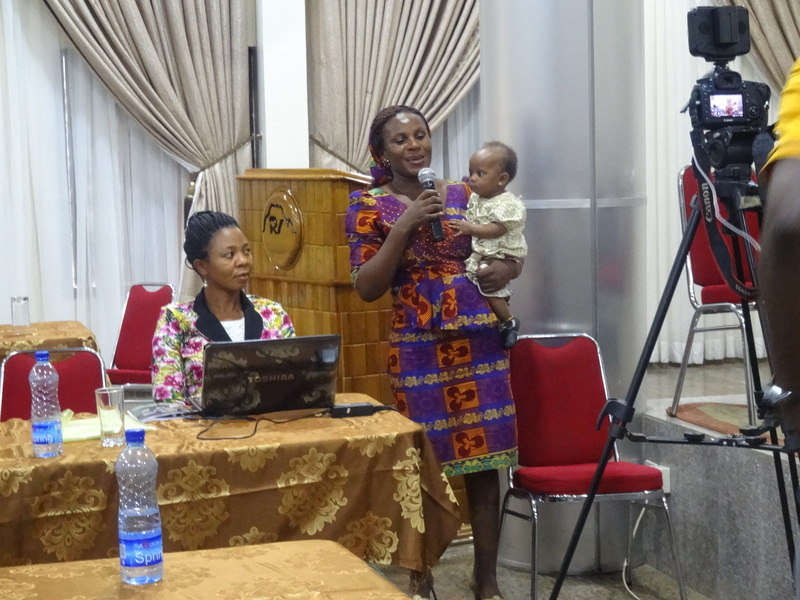 At a 2016 celebration in Nigeria, a caregiver shares her experience on how she successfully exclusively breastfed her twins. A woman breastfeeds at the breastfeeding corner at Abhaynagar upazila health complex in Bangladesh during a 2016 event. 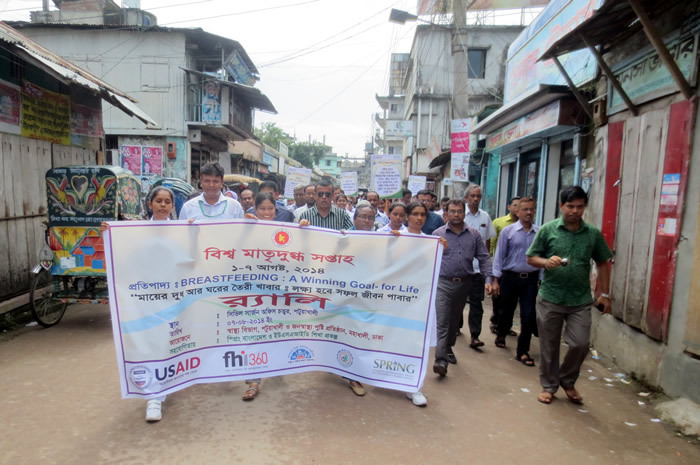 FNS members participate in a World Breastfeeding Week rally in Keshabpur upazila. 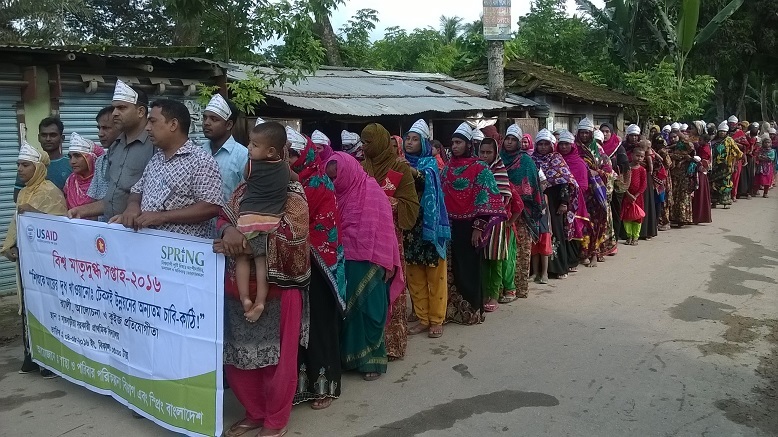 A World Breastfeeding Week quiz competition in Patuakhali district. 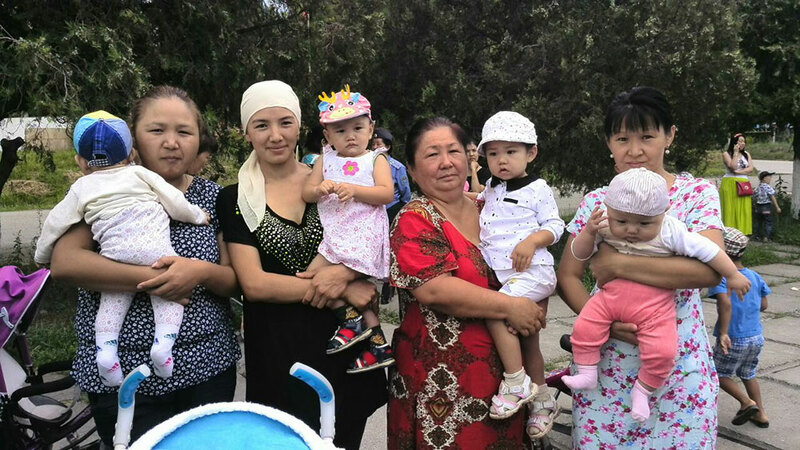 Mothers and infants participate in the Kara Kul town World Breastfeeding Week event in the Kyrgyz Republic in 2016. 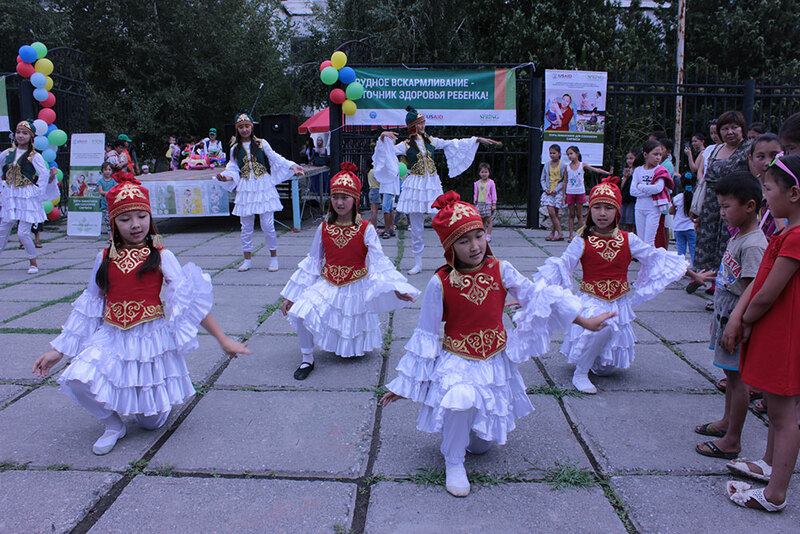 Local dance group Jash Kiyal performs traditional dances as part of SPRING’s World Breastfeeding Week event in Kara Kul, Kyrgyzstan in 2016. 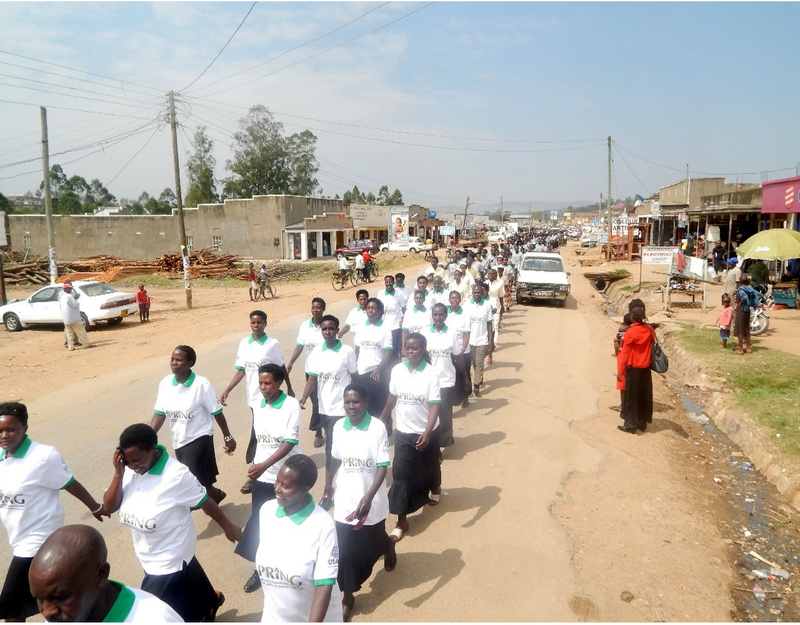 Participants march in the streets of Kisoro, Uganda during the 2015 breastfeeding commemoration day. 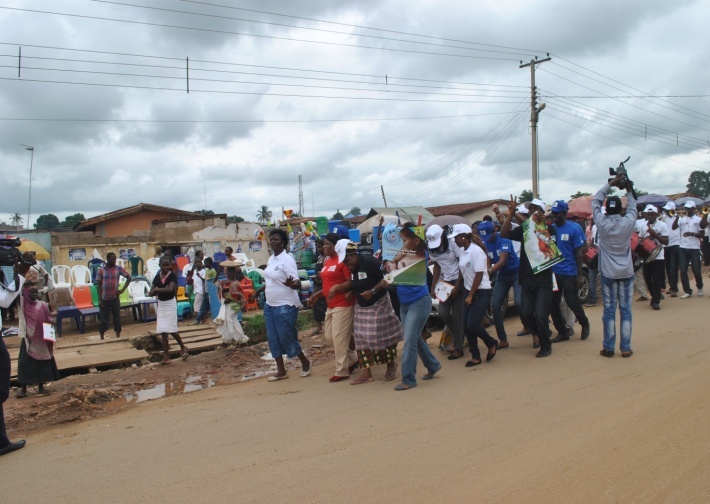 Participants celebrate in the streets of Wuse market in Abuja, Nigeria in 2014. 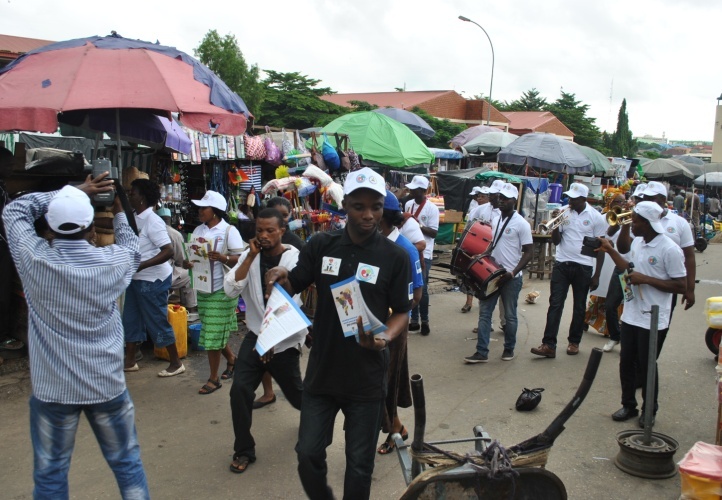 Participants dance and disseminate infant and young child flyers at Kuje Market, in Nigeria in 2014. 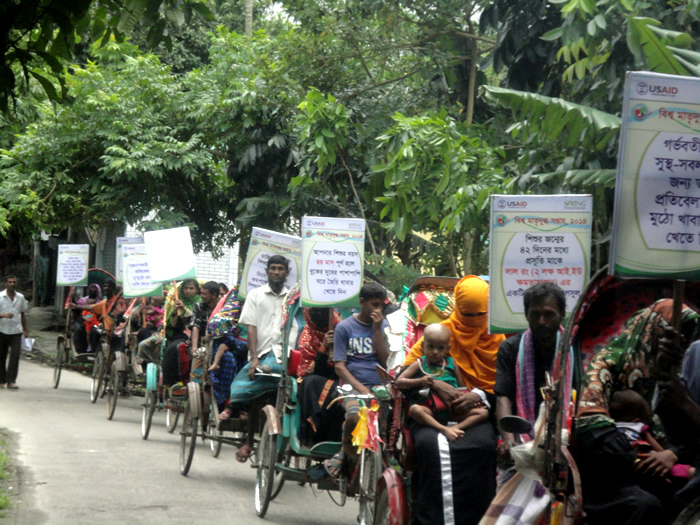 The Charkalmi Union of Charfession of Bhola District host a rickshaw rally during Bangladesh's 2014 celebrations. 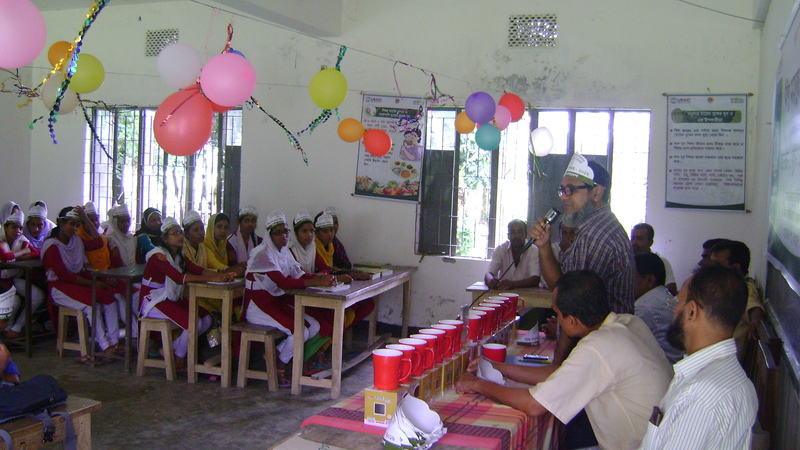 The civil surgeon of Patuakhali District, Bangladesh host a rally in 2014.